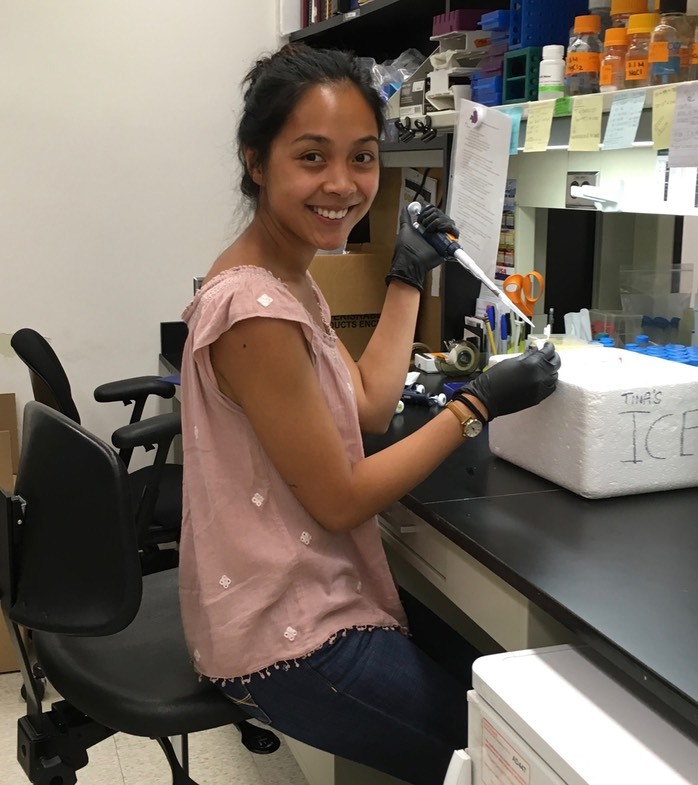 Tina is a grad student in Biochemistry, Cell and Molecular Biology. She is studying human infertility mutations in mice, and also meiotic gene regulation. She likes cats.